Vitamin E is an important fat-soluble vitamin and antioxidant that helps combat damaging free radicals. It also plays a role in the making of red blood cells and helps your body use vitamin K, the latter of which is important for heart health. Unfortunately, estimates suggest about 6 billion people worldwide are deficient in this basic micronutrient. According to a recent review presented at the World Congress of Public Health Nutrition, more than 90 percent of Americans fail to reach the recommended daily allowance (RDA) of vitamin E. An earlier review published in 2012 found that over 75 percent of Americans and Britons failed to meet minimum RDA levels for vitamin E. The RDA for people over the age of 14 is 15 milligrams (mg) of vitamin E per day, but most Americans get only half that amount. 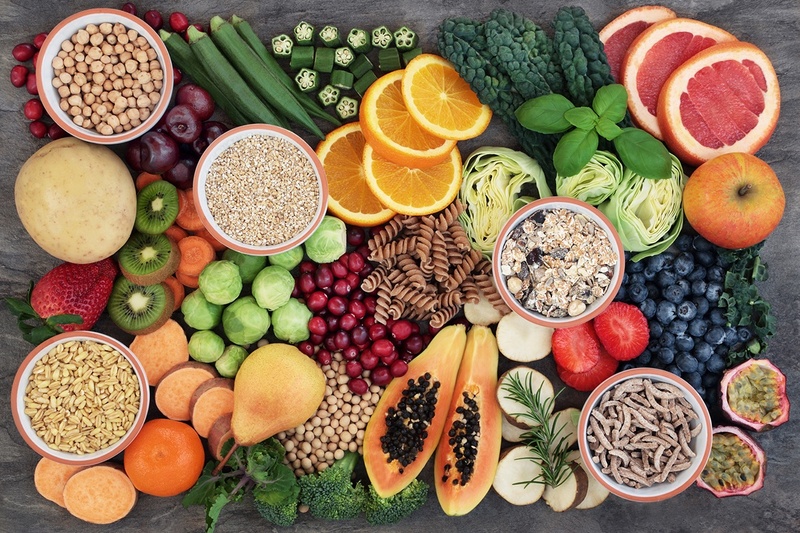 Insufficient vitamin E can increase your risk for a wide variety of diseases, including immune dysfunction, cognitive deterioration and cardiovascular disease. 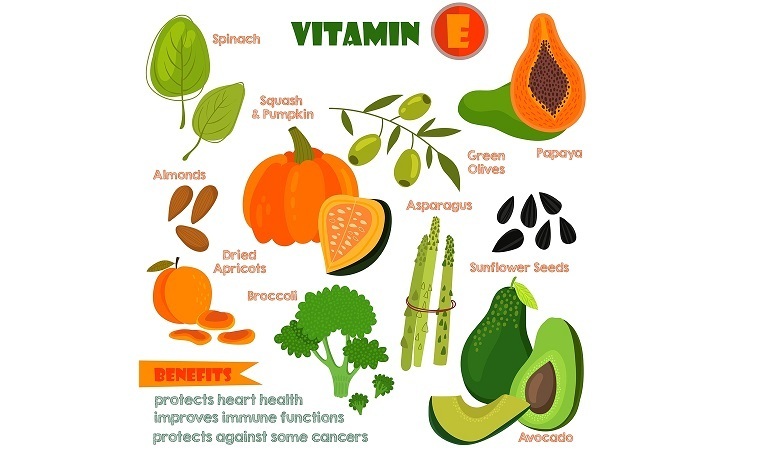 This research reported by Case Adams shows how there are multiple forms of vitamin E in nature, and that mixed forms of vitamin E as found in food have tremendous health benefits. Most vitamin E supplements in pill form are simply encapsulated soybean oil, containing mainly just one form of the tocopherol. Soybeans are also over 90% GMO. In addition to the various forms of tocopherols that are classified as vitamin E, there are also tocotrienols which are generally not found in supplements, but in food. The following chart shows how red palm oil (not the processed version) is nature's richest source of tocotrienols and vitamin E. Much like coconut oil, palm oil has been vilified because of its high saturated fat content, although recent meta-studies have been published disproving that saturated fats have any impact on heart disease at all. Unfortunately, palm oil also gets vilified for ecological reasons where it has been reported to destroy natural habitat on the island of Sumatra in Malaysia and Indonesia. 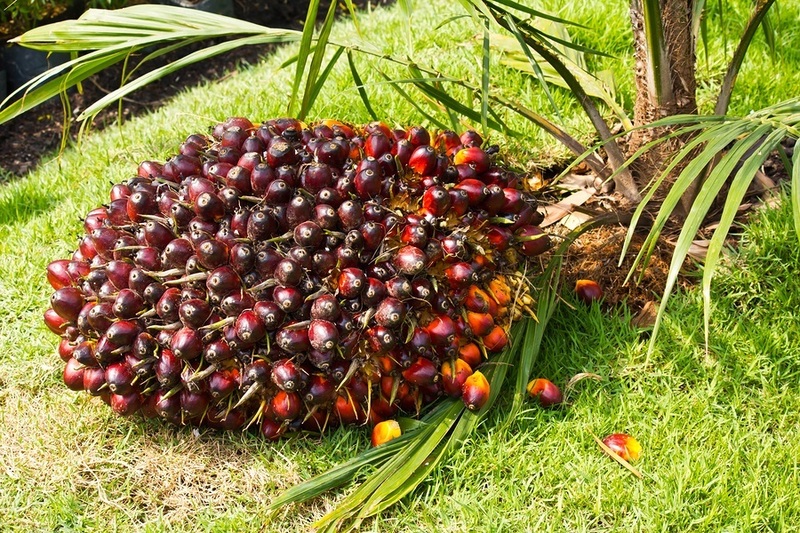 However, palm oil is an introduced crop in Southeast Asia where large scale plantations exist, but in areas where it is native, most of the production is by small-scale sustainable operations, particularly in Africa. Hence, if you are purchasing virgin red palm oil from one of those areas, not only are you purchasing a healthy and sustainable product, but you are also helping to provide jobs for people in some of the poorest areas of the world in Africa. 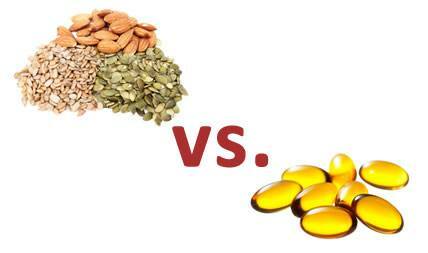 As Case Adams reports here, these mixed forms of vitamin E with their super high levels of antioxidants have been shown to slow cognition decline and Alzheimer's Disease. 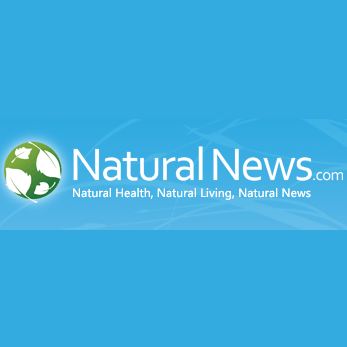 Lack of Vitamins C and E Linked to Metabolic Syndrome.